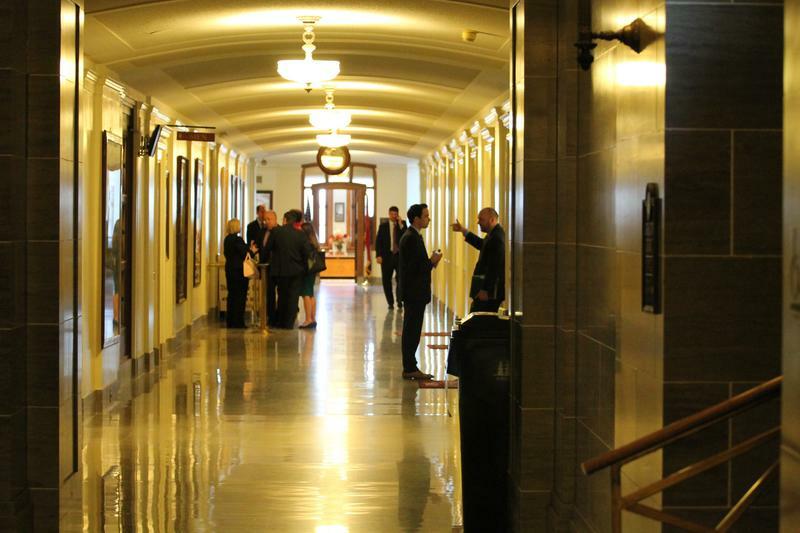 People mill in the hallway leading to the Missouri Senate chamber. “Unfortunately, no matter where you go there are always some bad apples who take advantage of their position,” Schupp said. “And when we’re put in positions of power, sometimes we forget that we are always accountable to the people. And so, I’d like to think that the better side of our nature takes over. That’s simply not always going to be the case. Sen. Bob Dixon, R-Springfield, strongly questioned whether the legislature was taking the right focus with its ethics overhaul. “I don’t know how long those lessons will be heeded,” she concluded. Schupp’s words proved eerily prophetic. 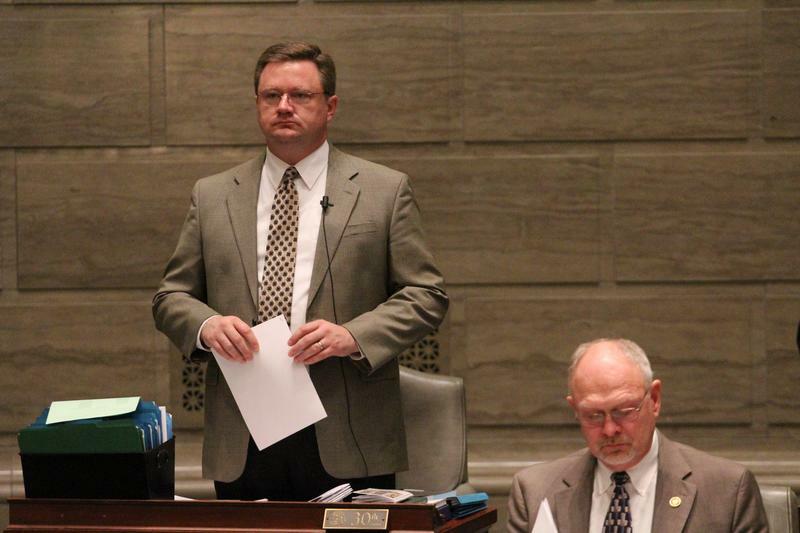 Because a few days later, state Rep. Don Gosen resigned under a cloud. While the Ballwin Republican initially declined to specify why he stepped aside, other media outlets revealed Gosen had had an extramarital affair. 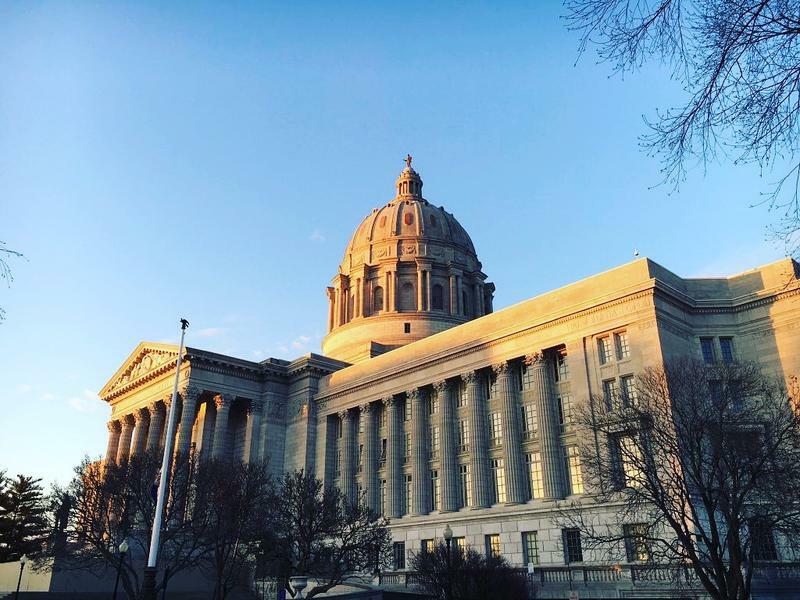 And the revelation came as the Missouri House embarked on an ethics overhaul buoyed by Diehl and LeVota’s resignations. Once the session began, the General Assembly’s lower chamber quickly passed bills that would curb lobbyist gifts and slow down the transition between legislating and lobbying. "The system is innate. The problem is we have human beings involved." Hear Sen. Bob Dixon and more. 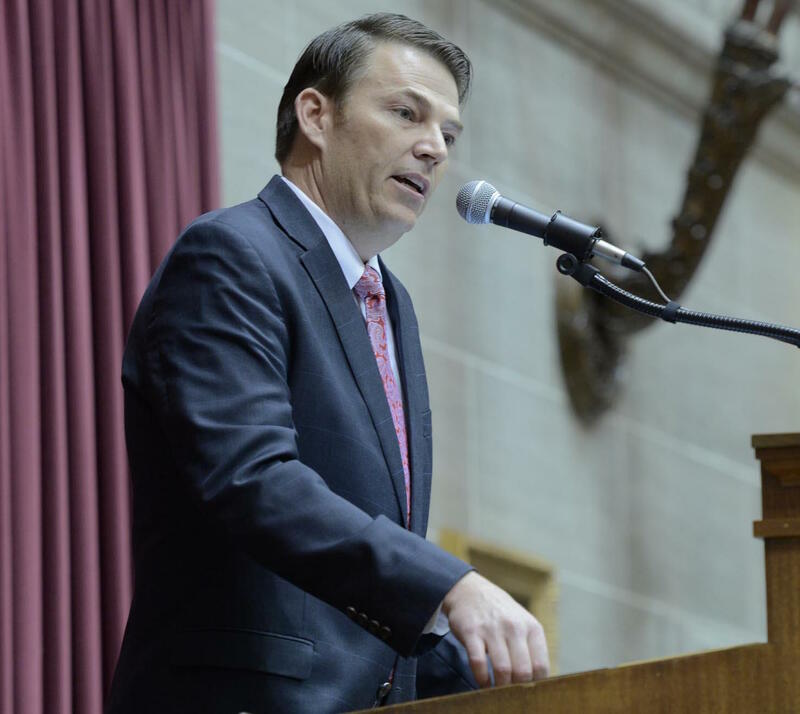 But Gosen’s resignation prompted tough questions about whether these initiatives will change a Capitol with an increasingly declining reputation. After all, the scandals in question involved male lawmakers either having extramarital affairs or sexually harassing female interns – conscious choices that don’t have much to do directly with lobbyist gifts or influence. Dixon’s arguments hone in on the assumption that Jefferson City’s “anything goes” culture causes good people to do bad things. That almost certainly occurs. But what if voters keep electing lawmakers with deep-seated character flaws, like susceptibility to peer pressure or a disdain for women? Could banning a lobbyist from giving that legislator a nice meal stop that person from having an affair or engaging in sexual harassment? Sen. Dave Schatz, R-Sullivan, was one of many senators who stood up against a "cooling off" period for lawmakers to become lobbyists. Dixon says the answer is no. State Rep. Elijah Haahr, R-Springfield, voted for all of the House ethics bills. He acknowledged, though, that there are limits to what lawmakers can do. After all, he says it’s difficult for voters to detect intricate personal details about candidates who run for office. During debate last week, senator after senator express philosophical objections to a “cooling off period.” Sen. Dave Schatz, R-Sullivan, noted that only around 4 percent of lobbyists are former legislators, which led him to question whether the initiative was a solution in search of a problem. Another reason the ethics push came under bipartisan fire? The slew of bills the House sent to the Senate does not include capping political contributions. 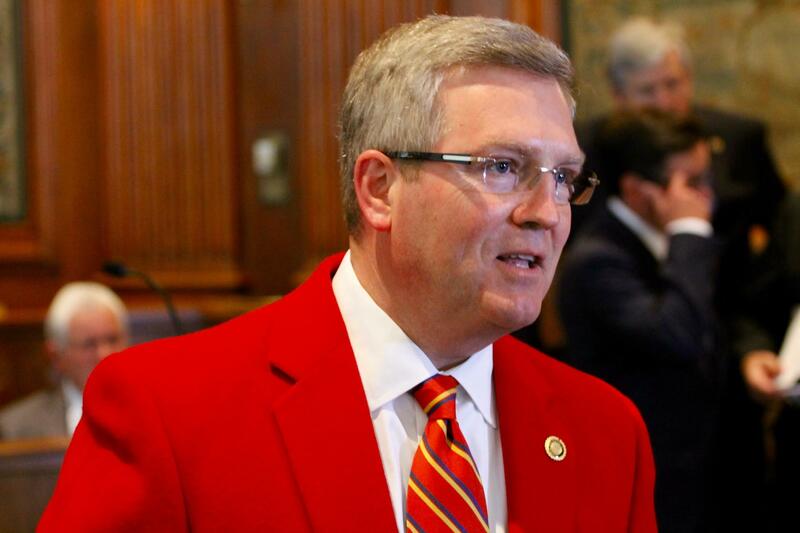 Sen. David Pearce, R-Warrensburg, contends that any ethics push is inadequate without campaign contribution limits. And while Democrats have expressed the most support for donation limits, that idea is also gaining a little bit of traction with a small group of GOP lawmakers as well. Pearce and other fans of campaign finance limits will likely be disappointed atthe end of session. That's because the GOP-controlled legislature is unlikely to place caps on contributions this year -- or anytime in the near future. Richardson, though, said that the Senate’s action on the revolving door bill was not necessarily a death knell for the House’s ethics agenda. He said he would even consider attaching ethics bills to Senate legislation to make sure that “substantive” changes get to Gov. Jay Nixon’s desk. 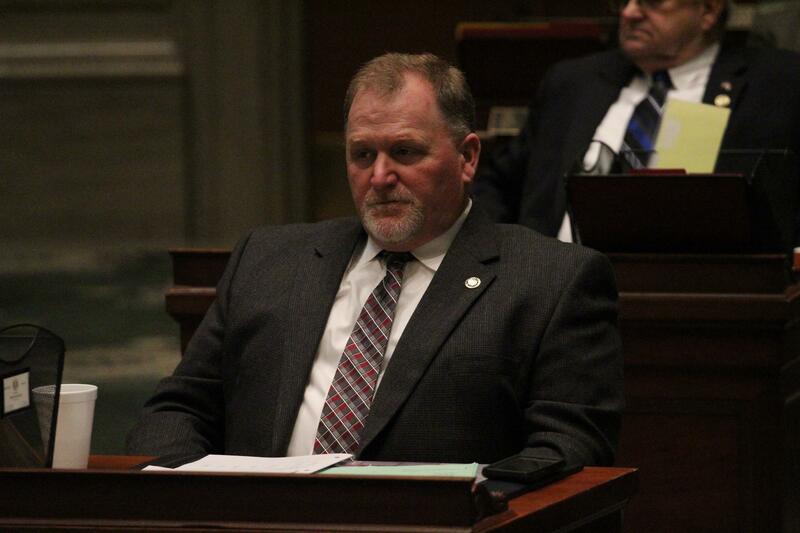 House Speaker Todd Richardson, R-Poplar Bluff, is adamant that the legislature pass an ethics overhaul. "I’m confident that if we have enough time to work with the some of the opposition over there, we’ll be able to find a bill that can move out," Richardson said last week. "Listen, I don’t think revolving door ban ought to be that controversial of an issue. I think the way the House sent it was a very reasonable and responsible way to do it. "We’ll be spending some time directly engaging to try to get that through and hopefully we’ll be successful," he added. 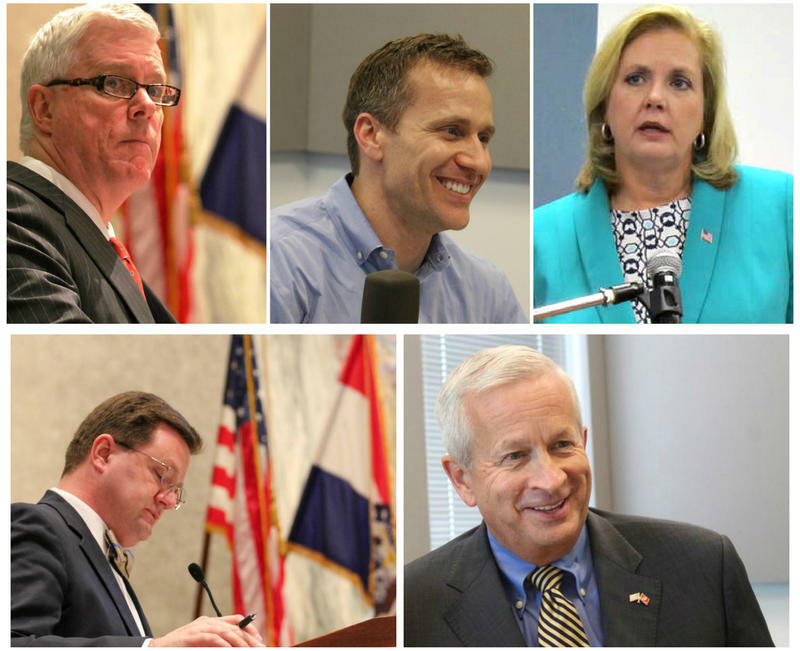 And Sen. Bob Onder, R-Lake Saint Louis, noted that even though the ethics bills under considerations don’t line up exactly with why Diehl, LeVota or Gosen resigned, it doesn’t mean the legislature shouldn’t seriously consider the ideas. One former lawmaker who hopes to become a current lawmaker noted that voters could play a role in changing the Capitol's environment, especially toward women: Former state Rep. Vicki Englund said last year that one ingredient to changing legislative culture involves electing more female lawmakers to office. “I think one of the things that changes the atmosphere too is being a mother. I would often find myself trying to say ‘Can’t we all just get along?’” said Englund, a Democrat who is running against state Rep. Cloria Brown, R-St. Louis County, for the state House. “And so, being focused on getting people to know each other from a professional ‘let’s talk about these issues’ standpoint – that being the focus, as opposed to other stuff, I think would do wonders.